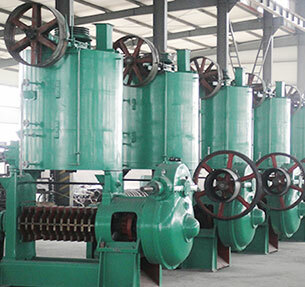 oil mill and flour mill machinery. Offer customized oil mills ranges from 10 TPD to 1000 TPD for over 20 oil-bearing materials, such as soybeans, groundnut/ peanut, cottonseed, rapeseed / canola etc. The production process includes oilseed pretreatment, oil pressing, solvent extraction and oil refining. Designing, manufacturing and installing and debugging complete set of flour mill machinery for wheat, corn / maize, rice, chili and other grain materials. 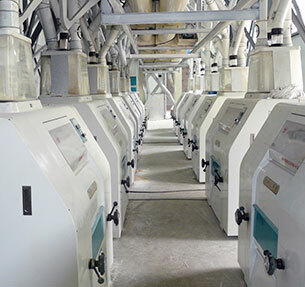 Undertake flour mill turnkey solutions with capacities ranges from 10 TPD to 1000 TPD. 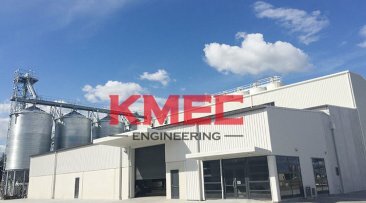 Henan Kingman Mechanical & Electrical Complete Plant Co., Ltd (KMEC) is an export-oriented grain and oil engineering equipment leading supplier. We supply various engineering equipment and engineering technical services from A TO Z. Each oil mill or flour mill project is specifically engineered to meet local conditions, quality standards and environmental requirements. An experienced engineer is assigned to each oil mill or flour mill project to coordinate the job and ensure successful completion at each stage. With in-depth oil and flour making knowledge and expertise, re-calculated and double-checked designs are expertly crafted per customers' requirements. We will place an experienced erection supervisor on site to make sure all the major oil mill machinery are erected onto their prepared foundations. Provide continuous 24-hour cover to start-up the plant and familiarize the production operatives with machinery running characteristics. Arranged to monitor progress or advised on possible expansion plans or improvements, we will always available for assistance. 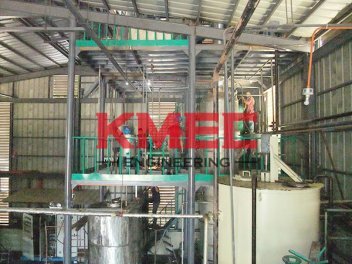 KMEC undertakes turnkey projects for oil mill plant and flour mill plant. So far, more than 20 series vegetable oilseed and over 30 series grain materials have been successfully manufactured in KMEC domestic and abroad. The daily capacity of the oil mill and flour mill projects differs from 10 ton to 1000 ton.